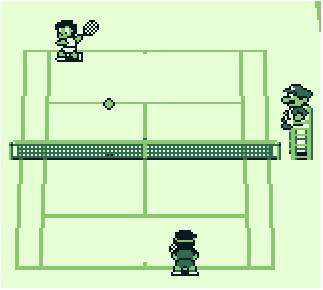 Game Boy Tennis for realistic match play action. 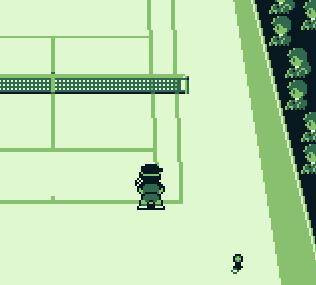 You can try power serves, skillfully placed shots, lofty lobs, and killer cross courts. 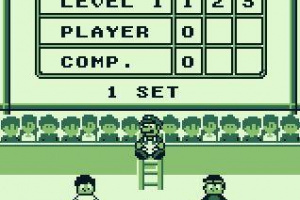 Umpire Mario will call the close ones! 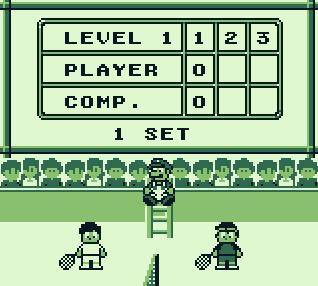 So, get ready to serve, and match the baseline - it's Tennis, for everyone! 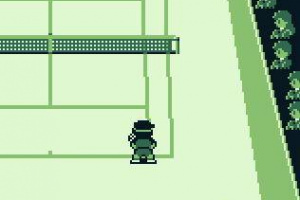 This game brings back memories. And yeah, so much fun. At least that's how I remember it. 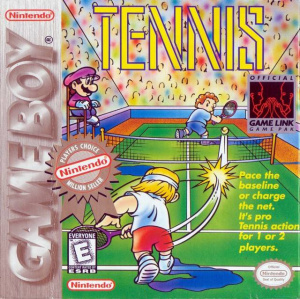 I need a good tennis game for my 3DS. Please let this come to NA soon! As soon as I saw this was getting released in Europe for the 3DS Virtual Console, I had to download it. 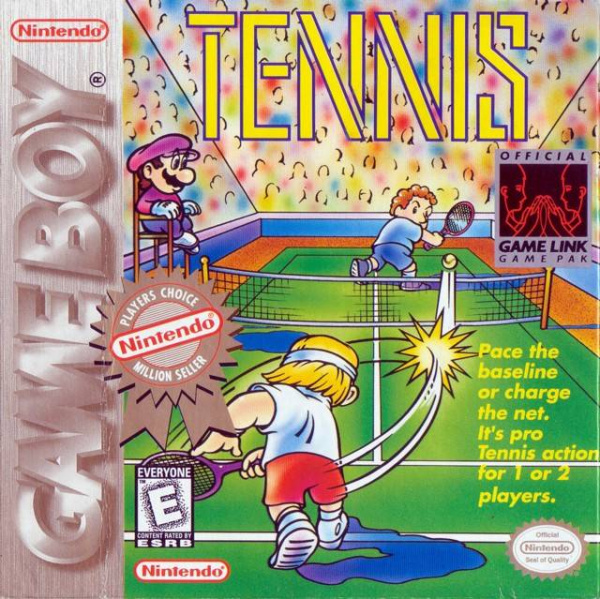 Brings back fond memories playing this in the early nineties on the original Gameboy. 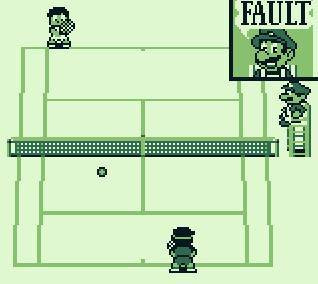 Its just a fun game to pick up and play after all these years and having Mario cameo as umpire is brilliant. It's a shame Nintendo's charging fairly heavy money for these games. AUS$4.50 is too much for something like this. If it was say, $2, I would buy it straight away. Am I the yougest person on this website? 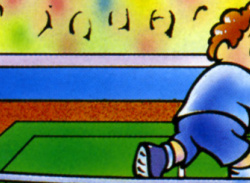 Everyone else talks about playing games "back in the nineties". I was born then!